First things first, to any fathers out there reading, Happy Father’s Day! Hopefully you get to spend the day with your children or enjoying your favorite dad hobby whether it’s fishing, golfing, or just relaxing. 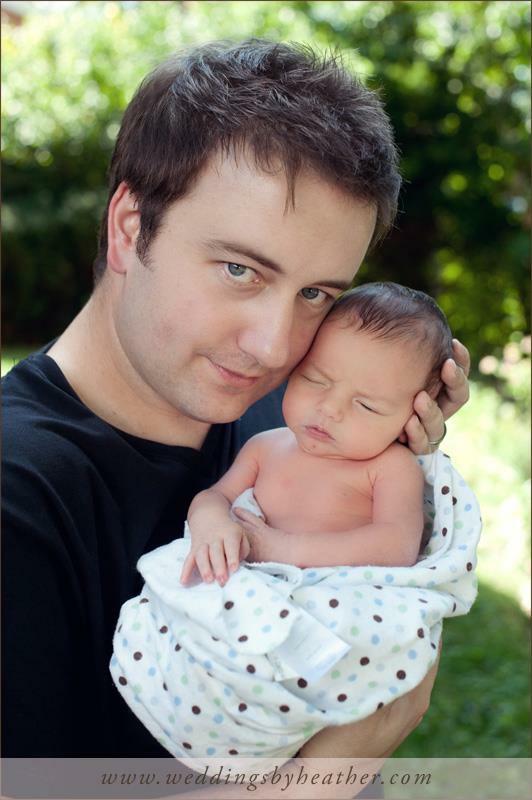 I became a father on August 17th, 2011. It was a very happy and momentous day. There is a lot of emotion that comes with being a first time father and it’s also a very overwhelming time because your life rapidly gets thrown into a tail spin. Flashback to December 2010, my wife approached me with a big smile on her face and pregnancy test in hand. After the initial joy of pregnancy we settled back into our routine preparing and getting ready to bring the little one home in 9 months. I had a moment of self reflection one day (in the mirror) and realized that I was no longer the fit, svelte, young man I used to be. I looked at my waistband in my jeans and saw a number over 40”. I looked at my closet and saw a lot of XL clothes and even some XXL’s. I climbed on the scale and saw that my once lean frame was now carrying close to 235lbs! I am only 5’11” tall, so that put my BMI (body mass index) at a whopping 32.8, that qualified me as OBESE, something I never imagined ever being. My joints hurt, my feet hurt, and sometimes it even hurt to bend over and pull on socks. I made the decision at that point to get back in shape and be a good role model for our child. I signed up for Weight Watchers for men in January of 2011, and begin walking on a treadmill hoping to work my way up to running again soon. On the day of Noah’s birth I had lost 35lbs and was able to run 5 or more miles at a nice clip. I was slowly getting back into form. Flash forward to today and I am currently at 185lbs and a much healthier (but not perfect) BMI of 25.8. I recently ran the marathon relay with a few of my coworkers here and plan on running the Half Marathon again next year. I am also biking and training to do a sprint triathlon this year as well. I only have a few more pounds to go until my goal weight of 175lbs. My joints don’t ache anymore and my feet don’t hurt even after a 12 hour day at work. My clothes are getting too baggy now, and pretty soon I am going to need to go shopping to update my wardrobe. Adam asked me to share my story with all the fathers (and mothers) out there because it doesn’t take a special person to do this. I am not special, I am just a normal guy who decided he needed to take his life back from the grasp of obesity. Your kids look up to you everyday and they emulate and imitate their parents because they don’t know any better. Setting a good example for your children is the best gift you can give them. Healthy changes in your diet are as easy as putting down the chips and having an apple, substituting broccoli for fries, or skipping the second helping. I don’t profess to be an expert or a dietician, but simple changes in how we eat can go a long way. Cutting your portions down can save you precious calories and exercising for 30 minutes a day 4 or 5 days a week can help speed your metabolism and help you lose those pounds. Are you interested in losing weight? Do you struggle with making the right food choices? There are plenty of resources available to you, just ask your Doctor. Get a physical to make sure you are healthy enough to exercise. Join a program like Weight Watchers or Jenny Craig, or download a calorie counting app for your smart phone. There is no magic pill that will make you healthier and there is no prescription that we can provide for you to lose weight without the will and motivation to do it yourself. Sure, there are prescription options available but unless you change your diet for good there is no pill that will ever totally fix the problem. My father always set a good example for me growing up, he worked incredibly hard (now retired), he came home grumpy sometimes and as a kid I didn’t understand why. But he didn’t take out his frustration on us he took it out with weights and cardio. He religiously exercised after work for an hour to vent his frustration. He would spend hours outside in the yard chasing us kids around, playing run down, catching football, playing frisbee, or competing in obstacle course races that we created. I didn’t have a lot growing up, my family was large and all our money went to food, clothes, and savings. What we did have was a lot of love, two parents that cared more for us than we could ever begin to imagine, and we had each other. We didn’t have cable so my brothers, sister, and I spent a lot of our time outside playing until the streetlights came on. I want to be able to give that gift to my child too, I want him to grow up in a responsible family, and I want to teach him to make healthy choices. I won’t be able to force him to do anything once he gets old enough to think for himself but I do hope that I can show him the mistakes I made so that he isn’t destined to repeat them. This father’s day I would like to ask all the dad’s out there that struggle with their weight or their fitness to take some time for yourself. Improve your life, take the steps necessary to make sure that you are healthy enough to be a good role model for your children, and someday your grandchildren. Getting up every day and exercising before work or finding time to squeeze in a walk instead of watching TV for an hour every night isn’t glamorous, but the benefits it provides far outweigh the risk of doing nothing. I struggle sometimes to find the motivation to workout just like everyone else. But I also tell myself that I will never regret a workout when it’s completed…but I always regret the workout I skip. Do you need some added motivation? Join me for a run sometime or if you mountain bike or cycle on the road stop by and visit me at the store maybe we can meet up in South Park. If I have time I would be happy to join anyone out there who is looking to improve their fitness. As a pharmacist I interact with the general public everyday, and I see the way being unhealthy and overweight is killing our society. 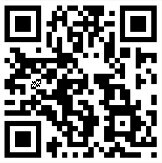 If I can give back to help you out I would be happy to, just stop in and chat sometime with me. I would love to help motivate you to get out and change the path you are on. Father, pharmacist, and reforming fat guy. Summer is rapidly approaching, the signs are all around us. The weather is warming up, kids are graduating from school for the summer, and Pittsburgh staples like Kennywood and Sandcastle are opening their doors for the season! If you are anything like me you look forward to getting out of the house and spending time outside. Whether it is a walk around the block, a run in South Park, or a week at the beach on vacation. We are all finding ways to get out of the house and enjoy the weather before the snow rears its ugly head back in the ‘burgh. Along with all this summer fun comes an essential tool for protecting ourselves from the stealthy killer known as skin cancer. We now know that sunscreen and sunblock are essential for protecting our skin from cancer, premature skin aging, and even protecting our immune systems. There is a lot of changing research into which methods are best and a great deal of confusion among the general public as to what SPF, Sunscreen, and Sunblock are. We also get many questions in regards to waterproof or water resistant and what that means. There are two types of sun rays that affect our skin, UVA (long wave) and UVB (short wave) rays. UVA light rays are the most prevalent and the least intense of the two, UVA light can also penetrate through clouds and glass. UVA light penetrates the skin deeply and is the main culprit in premature skin aging and wrinkling. It was originally believed that UVA (also known as the tanning rays) had little effect on skin cancer risk, but after nearly 2 decades of research scientists can now point to UVA rays as potential cancer initiators. Tanning beds primarily emit UVA light at a concentration of 12 times what you get from the same amount of exposure to the sun. Modern research now shows that tanning beds can drastically increase your risk of melanoma, this is especially true in the younger skin of teenagers. UVB light is less prevalent in the environment, but is the primary cause of skin reddening and sunburn. UVB also plays a significant role in skin aging, wrinkling, and increased cancer risk. UVB light is most prevalent between 10am and 4pm, it is essential during this time of day to seek shade or protect your skin with clothing or sunblock/sunscreen. UVB light does not penetrate glass well, but is easily reflected onto your skin from surrounding light colored surfaces, snow, or water. The most important way you can protect yourself and your skin from UVA and UVB rays is to avoid long spells of direct unprotected sun exposure during the hours of 10am to 4pm. This can be accomplished by seeking shade, spending time indoors, and by protecting your skin with a physical barrier like a zinc sunscreen or clothing, or a chemical barrier like sunblock. Many clothing items, especially sports related clothing now also provide a UPF rating which can tell you how well the article will block the sun. The higher the UPF rating for your clothing, the less UV light will pass through the garment to your skin. Loosely woven fabrics (ie, clothes you can see through) are going to block a lot less UV light than tightly woven fabrics that are harder to see through. So you are all set to head outside and take in the summer weather, you have your tightly knit fabrics, your wide brimmed hats, and of course your sunglasses (which prevent cataracts!). 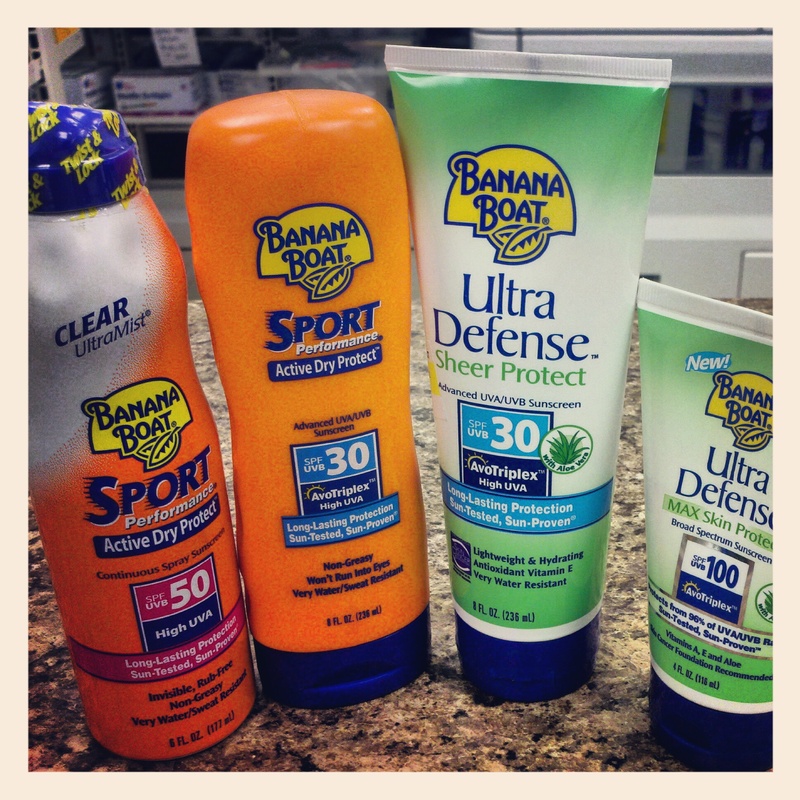 You then need to decide which sunscreen or sunblock is best for you and your skin type. 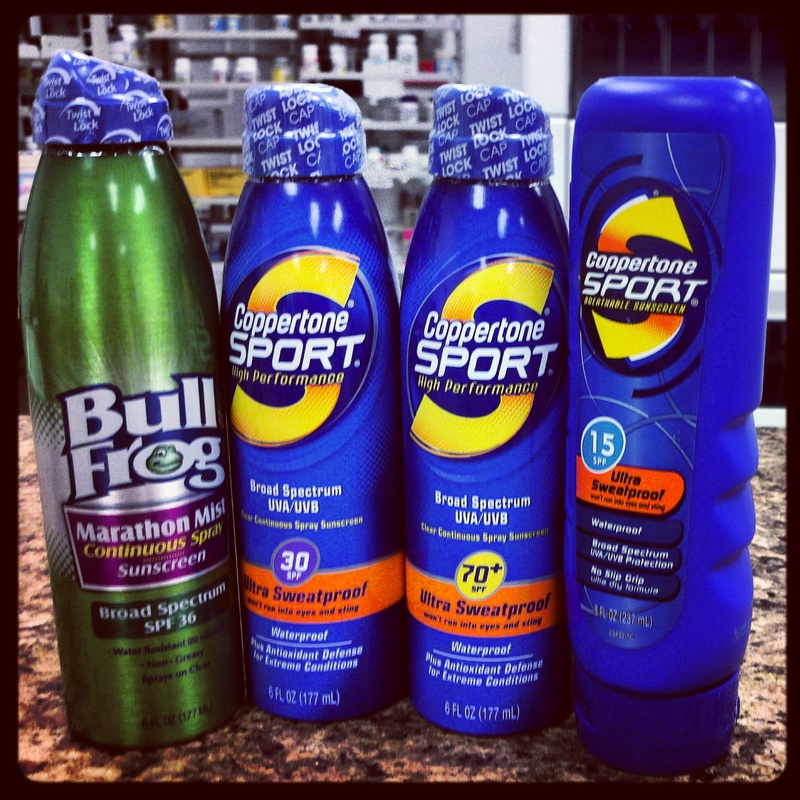 Sunscreen and sunblock “strength” is determined by SPF (sun protection factor). SPF is not actually an amount of protection, but an indication of how long it will take UVB rays to redden skin with the sunscreen/sunblock as opposed to without the protection. An SPF of 15 would protect the user’s skin from redness 15 times longer than no protection at all. A sunscreen with SPF of 15 will screen out 93% of the suns UVB rays, an SPF of 30 would screen out 97% of the suns UVB rays, and and SPF of 50 would screen out 98% of the suns UVB rays. All sunscreens block the majority of the redness causing UVB rays that reach your skin, the higher number just determines how much longer you can stay in the sun before you risk burning. Most cancer and physician organizations recommend a minimum of SPF 15. 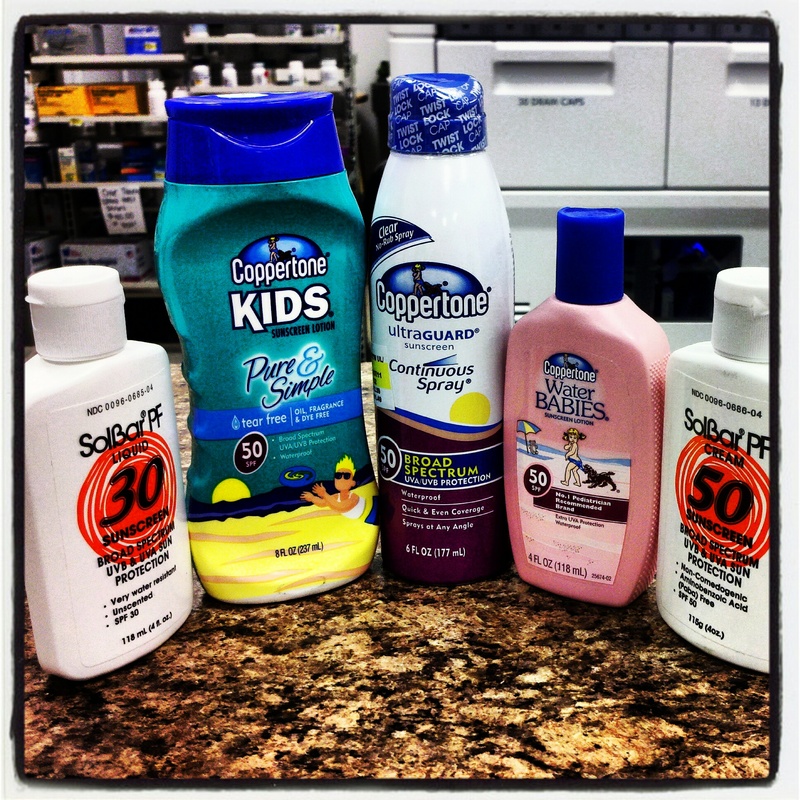 When choosing a sunscreen you want to pick a product that will protect you from both UVA and UVB rays. Make sure the label reads “BROAD SPECTRUM,” UVA/UVB Protection, or “MULTI-SPECTRUM.” Those terms are usually indicative of a sunscreen that will protect from both UVA and UVB light rays. There are numerous chemical compounds approved by the FDA for use as a sunscreen. They fall into two categories, chemical and physical. The majority of UV screening compounds are considered chemical. What that means is that they form a thin, protective film over the skin and absorb UV radiation before it penetrates the skin. Physical barriers reflect the UV radiation and are less desirable due to the physical appearance of the products. (Remember the lifeguards in the 80’s movies with the white zinc oxide covered noses and the wide brimmed hats? Not the most wonderful look, but they are an excellent form of protection from the suns rays). Finally, what is the difference between a waterproof and a water resistant sunscreen? Some sunscreen manufacturers were forced to recall or change the labeling on their products due to misleading labeling regarding this last year. The FDA determines that a sunscreen is water resistant if it will maintain its SPF factor after 40 minutes of water exposure. A product is considered waterproof if it can maintain its SPF factor after 80 minutes of water exposure. What does that mean for you? Well if a product does not list either waterproof or water resistant and you are swimming or exercising you need to reapply the product very often because the protection will just wash off. If you are using a waterproof or water resistant product you should reapply consistently after 40 to 80 minutes, or after towel drying yourself or after excessive perspiration. Just because its waterproof does not mean you can apply once and forget it. -Stay in the shade when you are outside especially between 10am and 4pm. -Cover up with UPF clothing, and DON’T forget the Sunglasses! -Use a broad spectrum sunscreen, water resistant when possible (especially if you will be in contact with water, or sweating). -Keep newborns (under 6 months of age) out of the sun entirely. -Inspect your skin regularly for unusual marks, bumps, and freckles. (See this slideshow for details). -Report any of these to your physician as soon as possible, don’t wait. Many of us take for granted how dangerous over exposure to the suns rays can affect our lives. Skin cancer is a very real and very scary disease. It can kill you. Food for thought from the Skin Cancer Foundation: Five or more sunburns (over the course of a lifetime, NOT a single summer) can DOUBLE your risk of melanoma, the most serious form of skin cancer. Enjoy your Summer!! See you in the stores! A letter from the owner. I want to take this opportunity to say Thank You to all of the customers that Spartan Pharmacy is privileged enough to serve. I thought that those folks interested enough to read this newsletter might be interested in learning about the challenges that an Independent Pharmacy faces each and every day, and why taking the time to write this message is a pleasure for me. People would think that all of the big pharmacy chains are driving Independent pharmacy owners out of business, but that’s not the case. In all honesty, I don’t even think of them as our competitors. Sure, they share the same market place with us, but once someone learns about Spartan Pharmacy’s (and Independent Pharmacy in general) level of care and service, people rarely go back to a chain. The biggest competitor to ALL retail pharmacy is the Pharmacy Benefit Manager, or PBM. You see their names emblazoned on your insurance card: Medco, ExpressScripts, CVS Caremark are some of the nation’s largest PBM’s. These companies are billing companies for insurance plans. All prescription claims that go through insurances get processed through a PBM. There are some up sides, but the negatives far outweigh the positives. An example of how this works is as follows: Mrs. Smith has a Highmark insurance plan. That plan’s Rx benefits are all processed through Medco. It does not matter what pharmacy you go to, the pills in that prescription are all billed to the same place. The PBM, Medco in this case, then sets the reimbursement price and the copay. Non of this is controlled by the pharmacy. In effect, it levels the playing field, and allows people to go to any pharmacy that they want without having to worry about prices. Customers can pick and choose which pharmacy they want to go to based off of service and convenience… At least that’s how it used to be. Now, the PBM’s have every prescription claim that has ever been filled for not only Mrs. Smith, but the entire Highmark network as well, and they now own their own pharmacies. 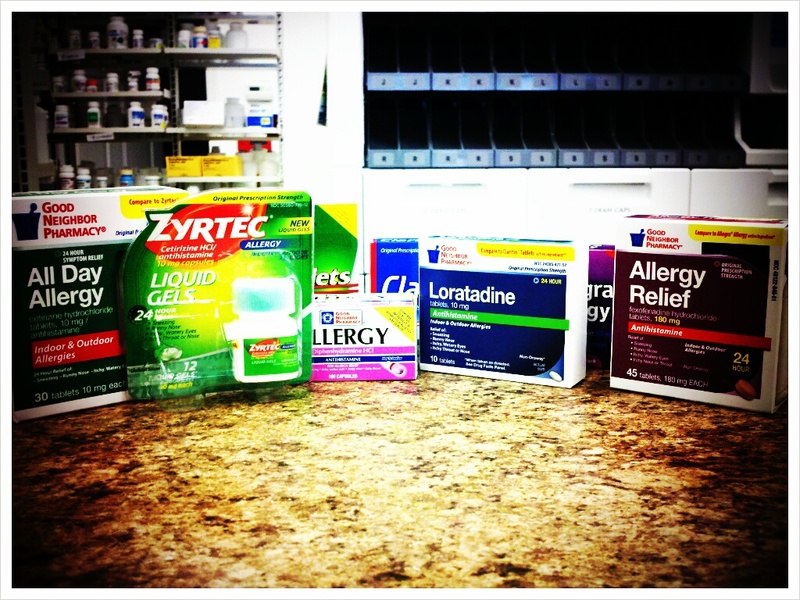 It is commonplace now for Spartan Pharmacy customers to get letters and phone calls directly from the PBM’s trying to get our loyal customers to switch over to the PBM’s pharmacy, also known as “mail order”. Often times lower copays are promised, or “specialist hypertension or diabetes pharmacists” are claimed to be the ones filling your prescriptions, but in reality, the Rx is usually processed by a pharmacist or technician who is literally processing thousands of Rx’s a day in an assembly line. The trouble is that with all of this power, things have a tendency to become corrupt. I have personally seen countless examples of PBM’s mailing medications without the customer requesting it, especially right before an expensive brand name medication goes generic, in an effort to clear out their inventory at the expense of the customer. Both of my own parents have been called by a certain PBM offering them better service and pricing, if they would only leave Spartan Pharmacy. The list that I could type could go on for pages, but that is not my intention. 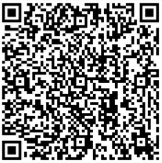 If you are taking the time to read this article, then you are already our customer, and are interested in our business. Without customers like you, Spartan Pharmacy, and Independent Pharmacy as a whole could not survive. I want to say “Thank You”, for no matter what you have been told or offered, you have decided to share your business and your trust with our staff. All that I can ask is that you continue to give Spartan Pharmacy the opportunity to earn your business. Sometime we cannot compete with the PBM’s in the lop-sided fight in which they set all the rules. More often than not, we can. Please do not hesitate to just ask “can you help me with my prescription costs”. Our staff comes to work every day with that very intention in their hearts. 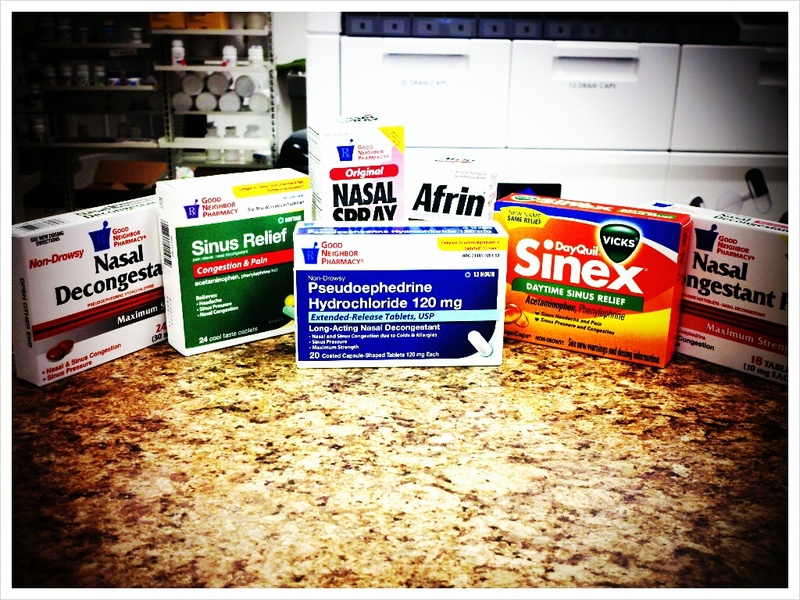 Your decision to allow us to care for you and your family also enables Spartan Pharmacy to then take care of our staff’s families. Thank you for that gift.